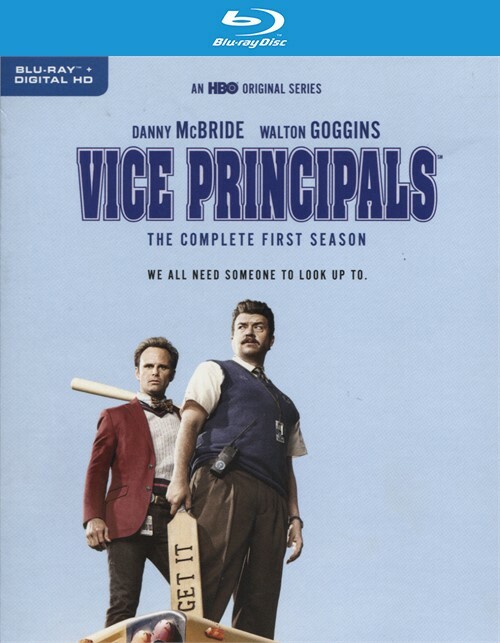 Created by Danny McBride and Jody Hill (co-creators of HBO's Eastbound & Down), this dark comedy series tells the story of a southern suburban high school and the two people who almost run it, the Vice Principals. 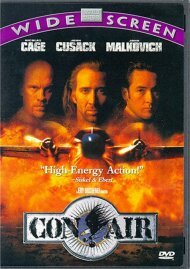 McBride and Walton Goggins star as Neal Gamby and Lee Russell, a pair of ambitious administrators waged in an epic power struggle to ascend to the top spot after the long-time principal (Bill Murray) steps down to tend to his ailing wife. When Dr. Belinda Brown (Kimberly Hebert Gregory) swoops in to claim the job, Gamby and Russell put their mutual disdain aside and, operating by the adage that "the enemy of my enemy is my friend," team up for an all-out, take-no-prisoners effort to bring down Dr. Brown, the only person who may in fact have the school's best interests at heart. Length 10 hrs. 0 mins. 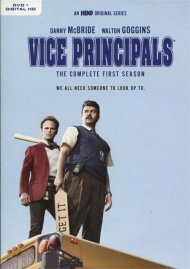 Review "Vice Principals: Complete Firs"
Reviews for "Vice Principals: Complete Firs"